The AMD Ryzen 2600 has been leaked before and here you can see the IPC gains as compared to the 1600, clocked at 3.8 GHz and paired with 2666 MHz RAM. 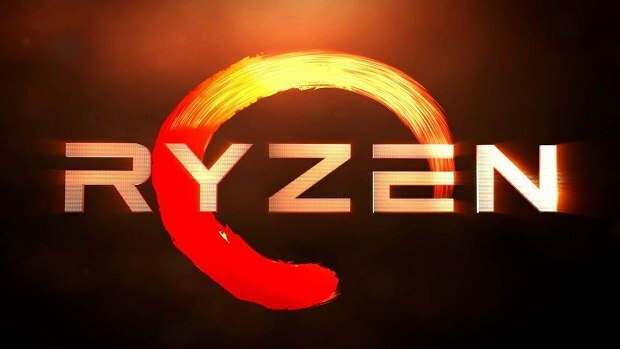 If you were wondering what kind of performance upgrade AMD Ryzen 2600 will offer as compared to the current generation 1600 then you have come to the right place. You can check out the different benchmarks below in order to see the difference in IPC comparing the AMD Ryzen 2600 as well as the 1600. The numbers are mixed but overall the AMD Ryzen 2600 offers better performance both in single threaded and multi-threaded applications. We know little about the pricing and availability of these products but it seems like they are around the corner as we are already getting price cuts for the current generation of AMD Ryzen CPUs and you can click here to get up to 40% off on these chips. It is interesting to see what kind of performance these upcoming chips will have to offer as compared to current generation CPUs. 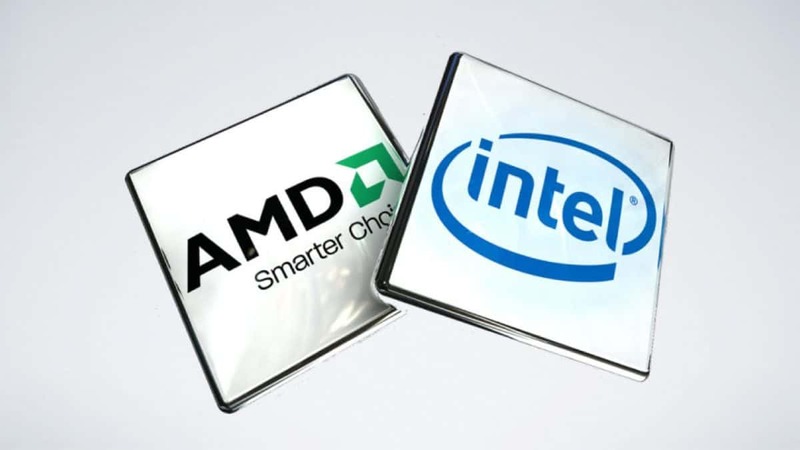 Intel is also going to be bringing new CPUs to the market and it will be interesting to see how those will perform as compared to the AMD Ryzen 2 chips and how competitively these chips will be prices against one another. 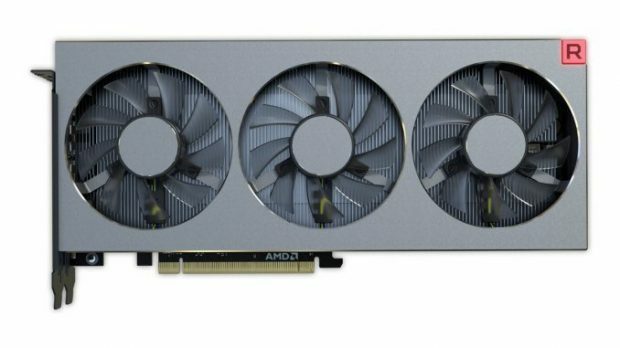 The mining boom has helped AMD get their graphics cards out the door and you can check out more information regarding that here. 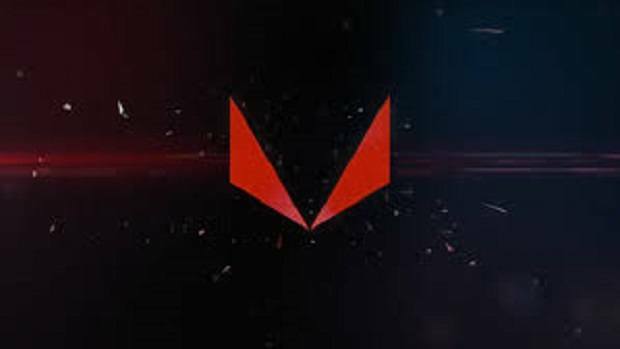 The Raven Ridge/Ryzen Mobile design was sort of like the first step, but we are nowhere near done with everything that can be done, so you are going to see that power profile get better and better as new systems come out. 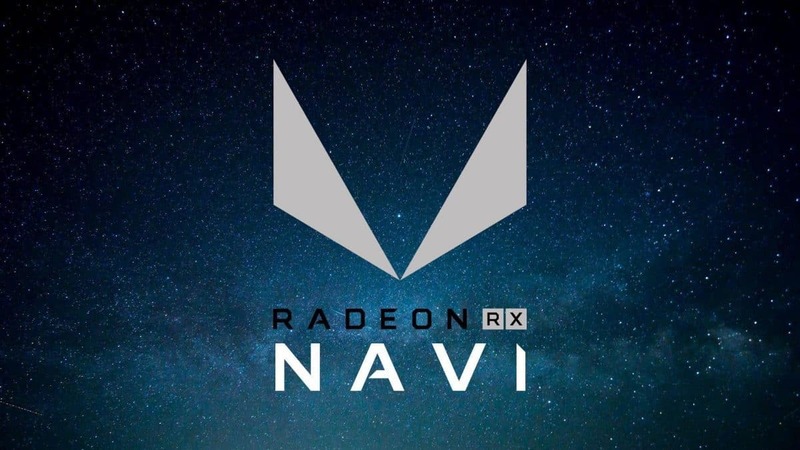 So yes, I am very optimistic about the whole, like I said, I am simply amazed with some of the things that you can do, or we can do with in partnership with the OEMs. 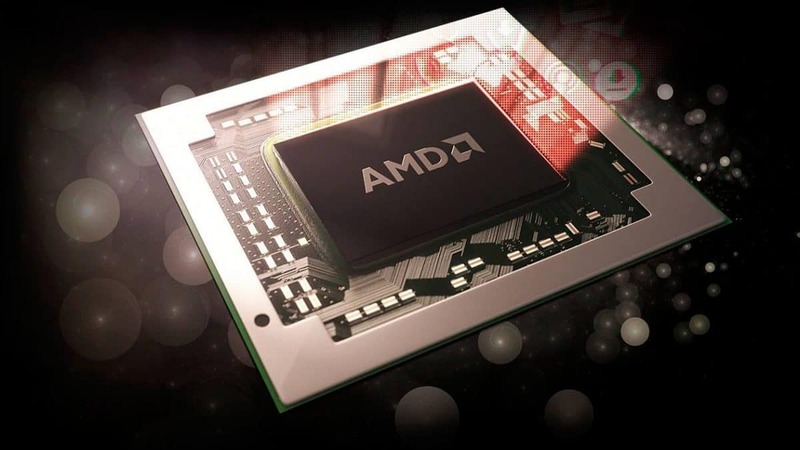 It will be interesting to see what more AMD has to offer in the CPU and GPU market space. Stay tuned to SegmentNext to find out more. Let us know what you think about these AMD Ryzen 2600 benchmarks and whether or not this is something that you might be interested in getting.